Transfermate www.transfermate.com Review | good customer friendly service & good exchange rate. 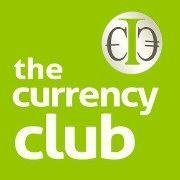 good customer friendly service & good exchange rate. 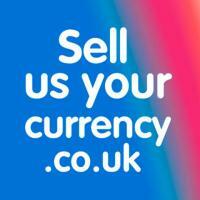 very good customer friendly service and good exchange rate. even transfer rate is cheap compared to other banks. this is the 3rd time I am using the service.